As a pioneer in the Bulk Materials Handling Industry, The Hendrik Group, Inc. provides custom designed solutions to bulk materials handling applications. 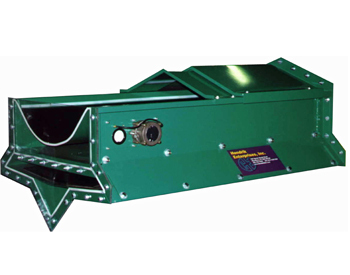 HoverGlide™ air supported belt conveyors (asbc) use meticulously calibrated air chambers to support conveyor belts carrying bulk materials with fewer friction oriented components than vintage roller conveyors. These conveyors utilize a thin cushion of air (film) rather than idlers to support the belt and load. Use of this air film reduces friction between the tail section and discharge thus reducing dust emissions, spills and, of course, maintenance. This reduction in friction, dust emissions, spills and maintenance can be translated into an annual OPEX savings of as much as $40,000 to $50,000 in housekeeping and parts replacement. 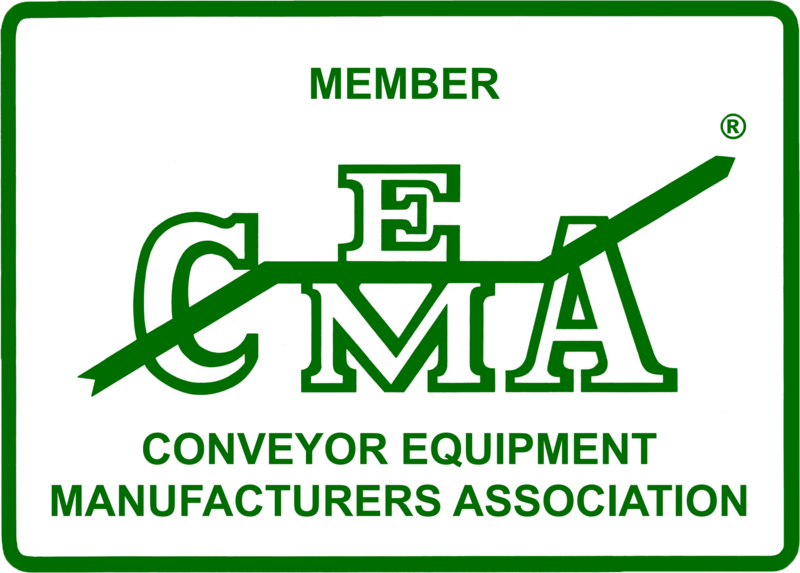 Installation savings may also be realized since walkways along the conveyors are not needed and enclosed galleries are not required. 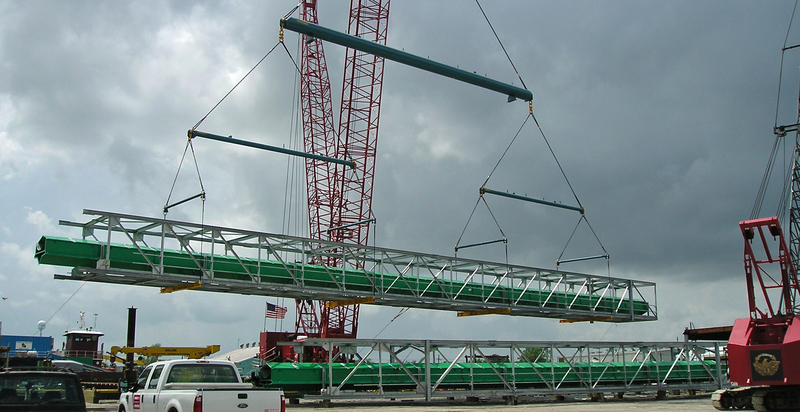 Conveyor support spacing ranges from 20-40 feet depending on the width. Heavy guage, high quality materials - "built to last"
© Copyright The Hendrik Group Inc. All rights reserved.